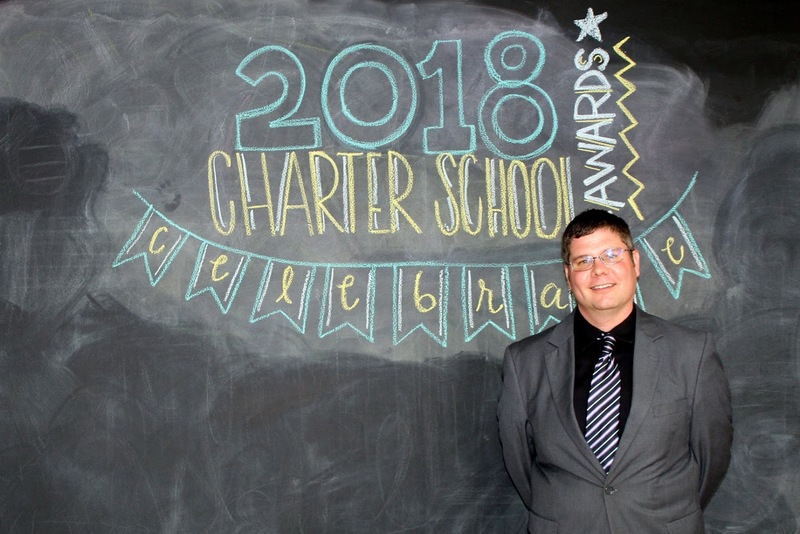 Join MAPSA as we recognize Michigan's top charter school teachers and administrators. 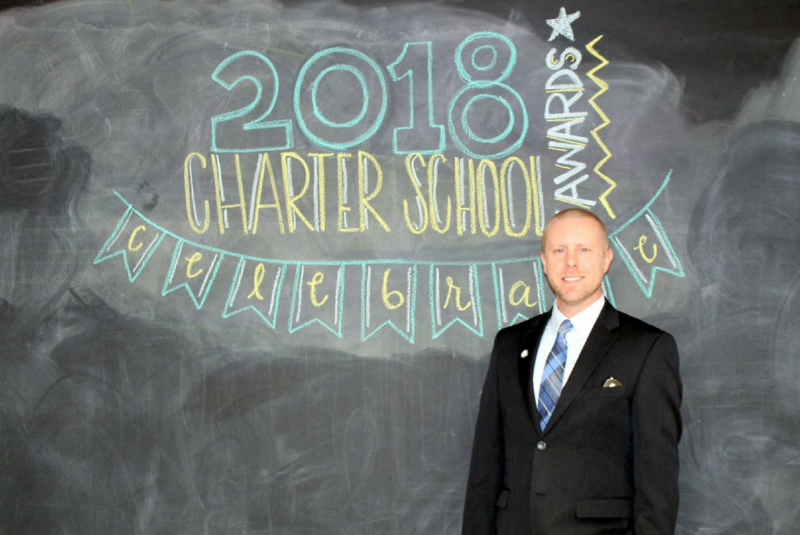 Every year, the Charter School Awards give us a platform to highlight outstanding educators in Michigan's charter schools. 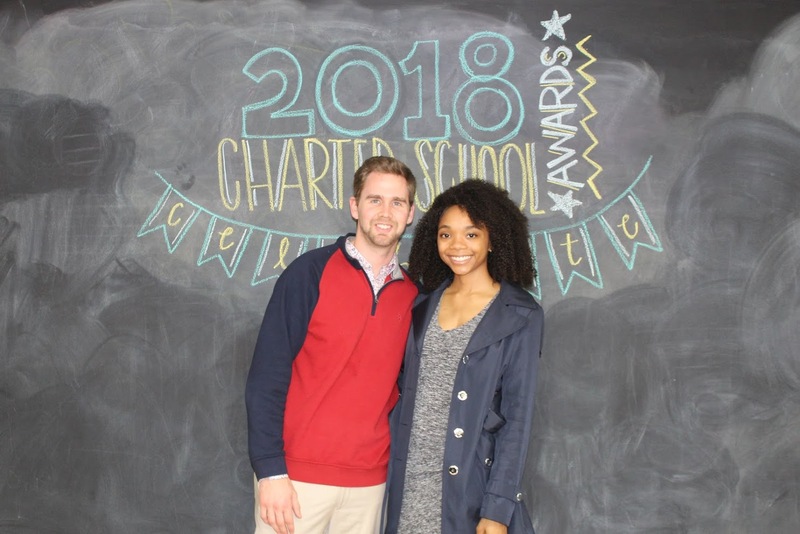 We rely entirely on anonymous nominations from parents, fellow teachers, school leaders and community members to shed light on those who are going above and beyond. 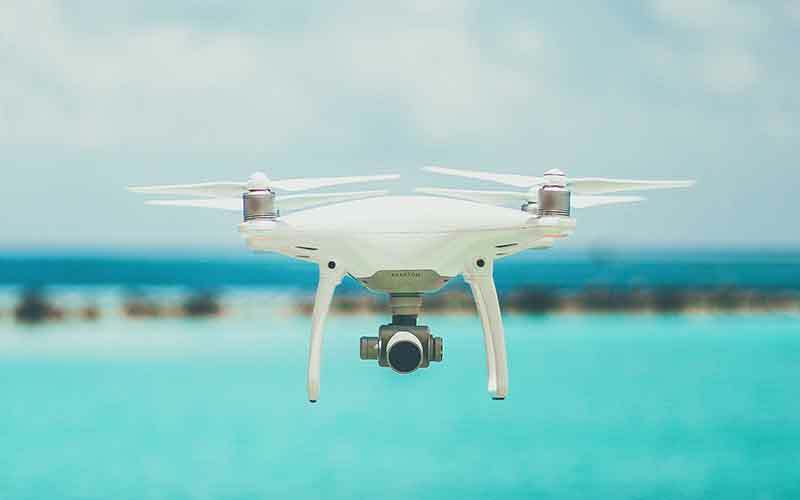 Thanks to the generous support from General Agency Company & EMC Insurance Companies, the top five Teacher of the Year and Admin of the Year finalists will each receive a $500 cash prize, and each will earn a platform to share their best practices throughout the year. Nominations are anonymous and open to all. We highly encourage parents, fellow teachers, school leaders & more to submit a nomination. 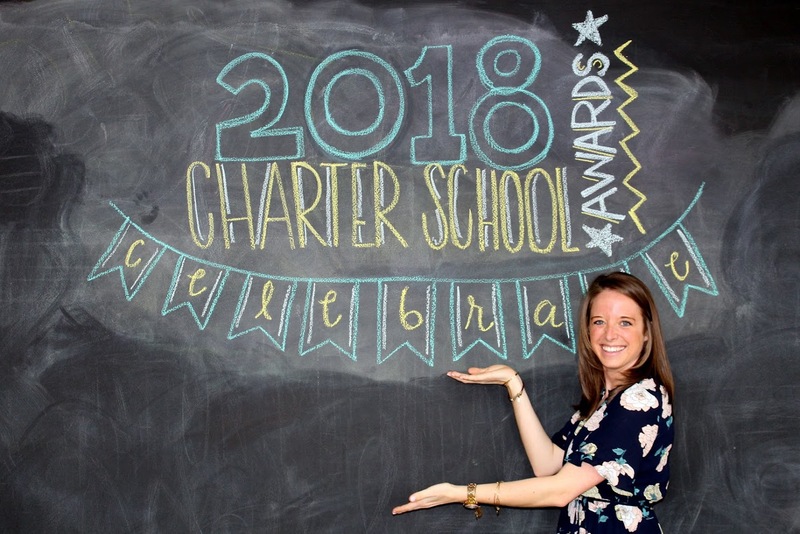 Nominations for the 2019 Charter School Awards are now closed. 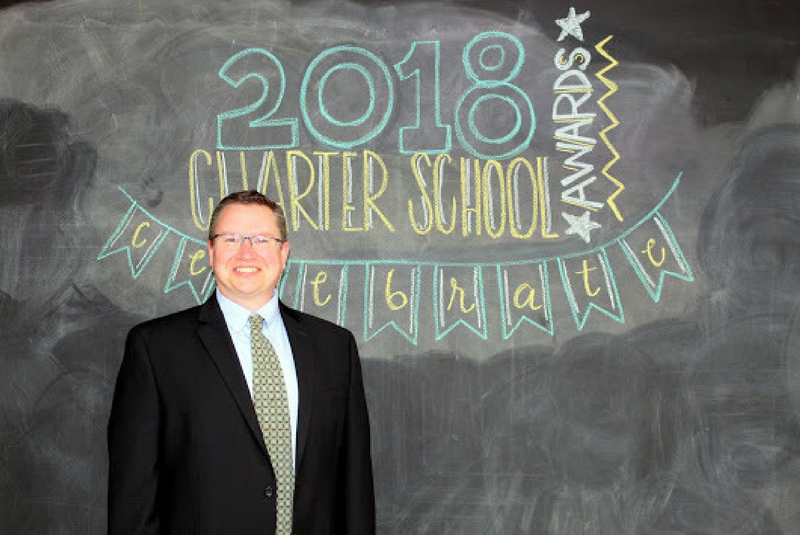 All nominated educators will get the opportunity to submit an application to outline their unique strategy in the classroom and in their school. The application period is now closed. 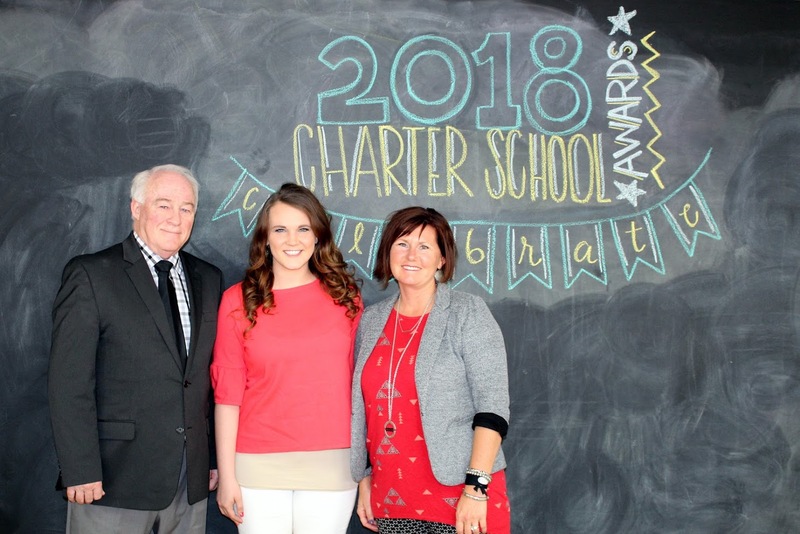 The top 10 semifinalists have been announced for both the 2019 Teacher and Admin of the Year Awards. 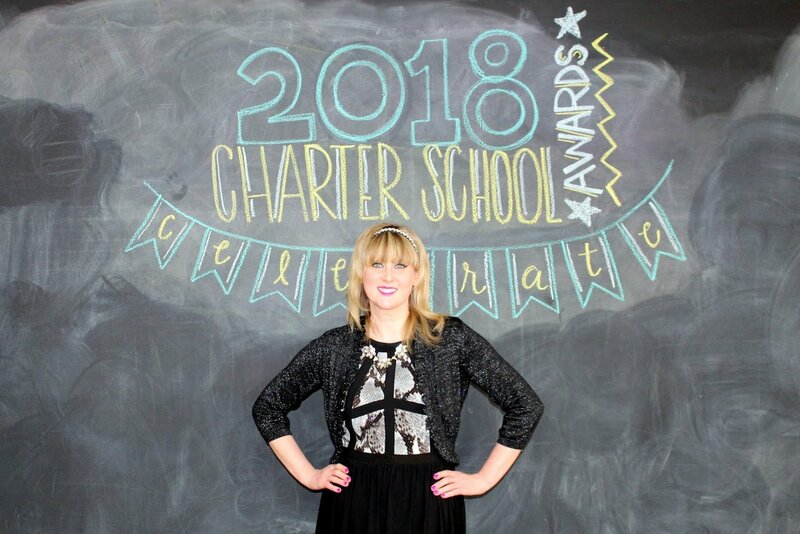 Kristina is a third-grade teacher at Trillium Academy. 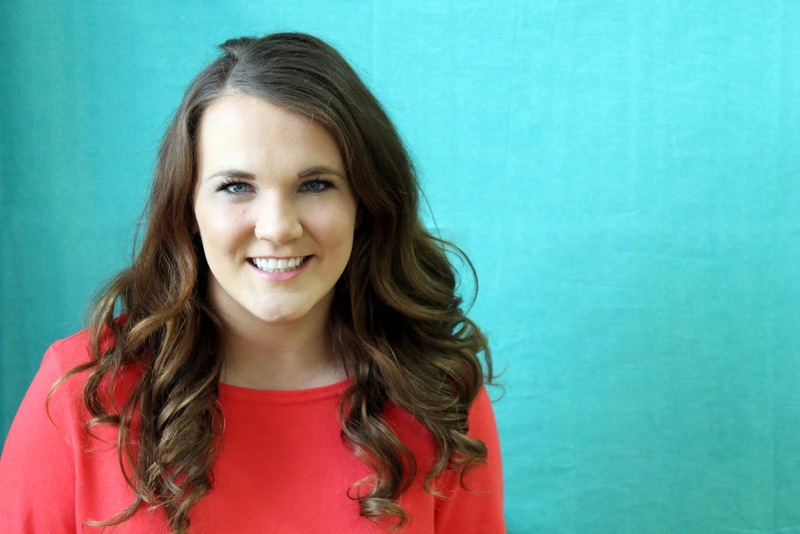 She uses song & dance to creatively engage her students and foster high performance. Pat is an administrator at West Michigan Aviation Academy. His dedication to growing the school since it's opening has yielded extraordinary academic performance & technology. Jennifer is a third-grade teacher at Woodland Park Academy. 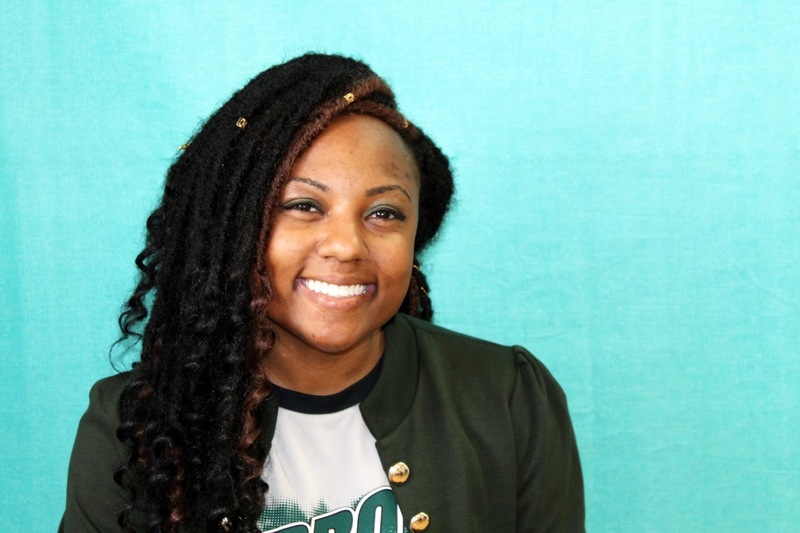 Her positive energy encourages her student and helps drive positive academic outcomes. 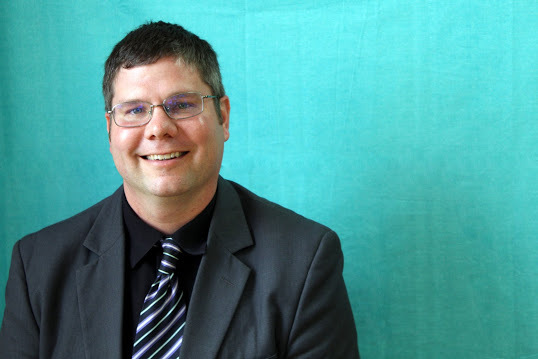 Dave is a math teacher at Wellspring Preparatory High School. His ability to build relationships with students creates an high-performing classroom. 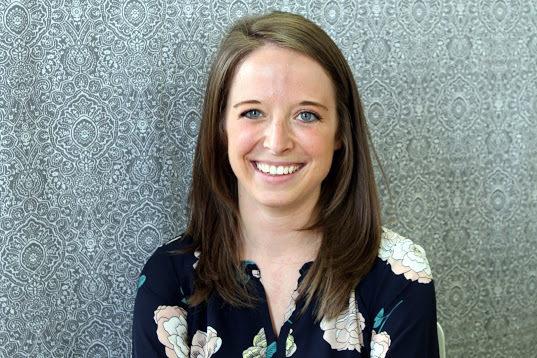 Kayla is third-grade teacher at Creative Technologies Academy. Her passion and creativity is felt by both her students and her fellow educators. 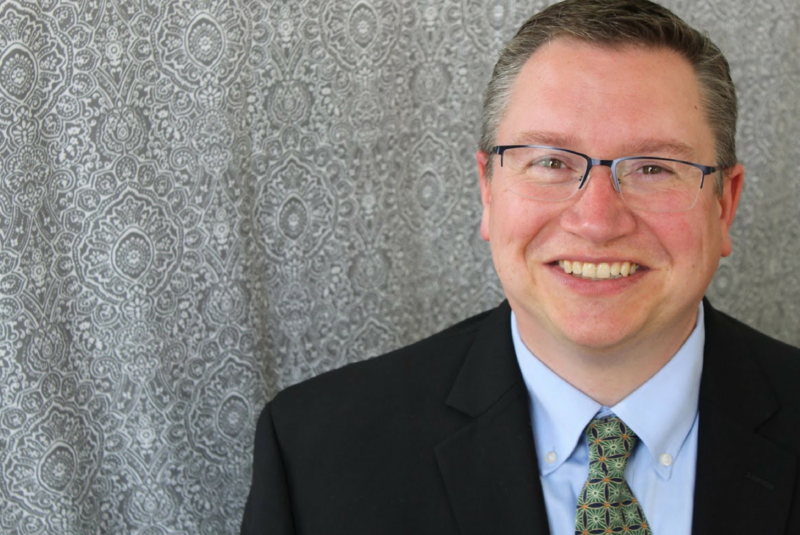 Joe is a middle-school social studies teacher at Honey Creek Community School. 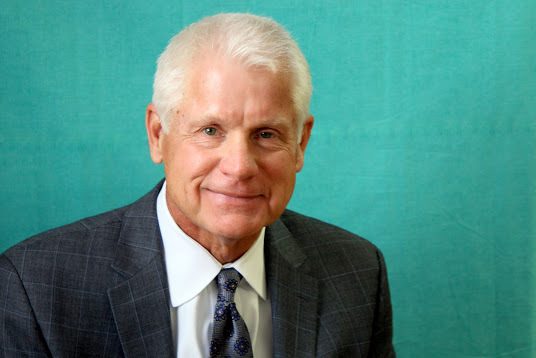 He uses experiential projects to cultivate a holistic learning environment. Jim is an administrator at Black River Montessori Elementary. 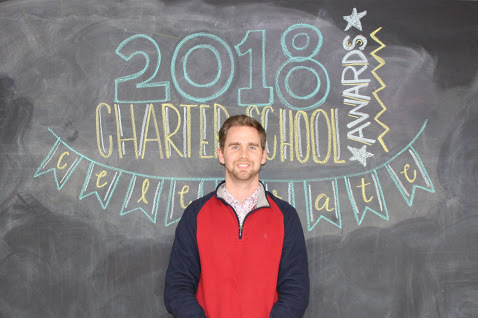 He has a background as a montessori teacher and a knack for connecting with individual students. 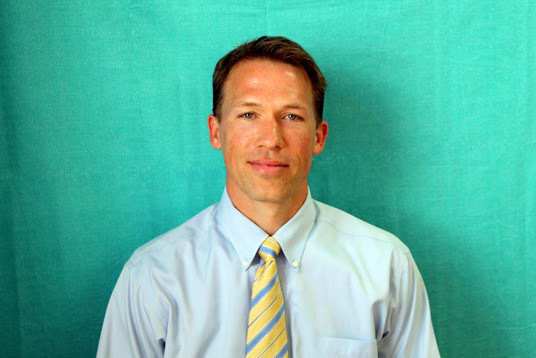 Aquan is an administrator at Arbor Preparatory High School. 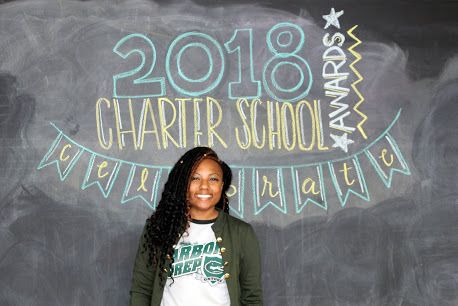 She is known for her ability to transform schools to realize their highest potential. Shawn is an administrator at Global Heights Academy. 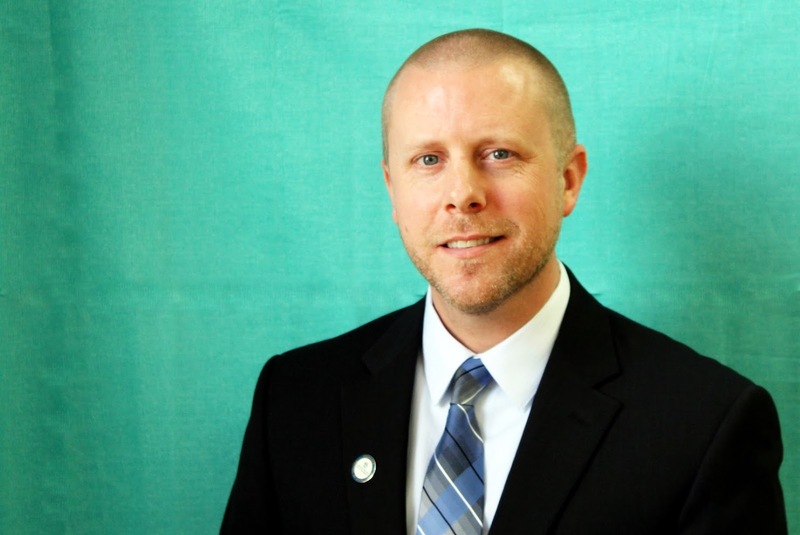 He leads with empathy and passion, ensuring his school is a safe space for all students. Bill is an administrator at Chatfield School. He goes above and beyond to make every student and family feel welcome and valued. 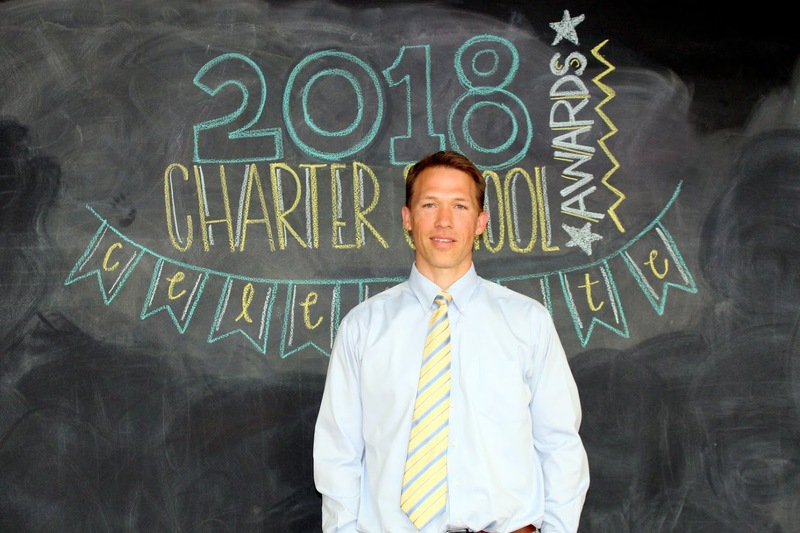 See this year's leading Michigan charter educators.